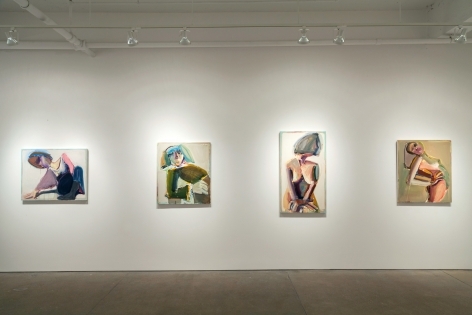 Allan Stone Projects is pleased to present Richard Hickam: Pinkie, Maude and Other Paintings on view from April 26 – June 9, 2018. 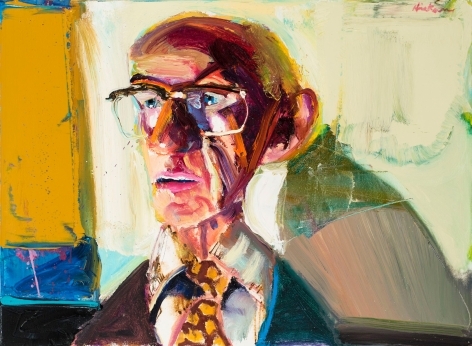 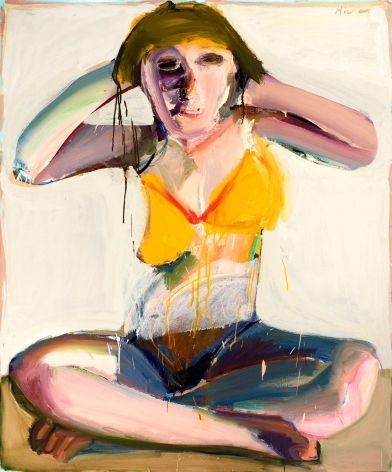 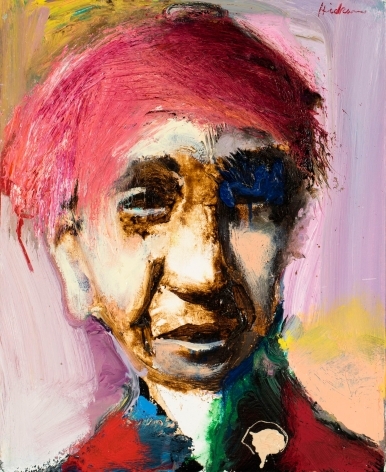 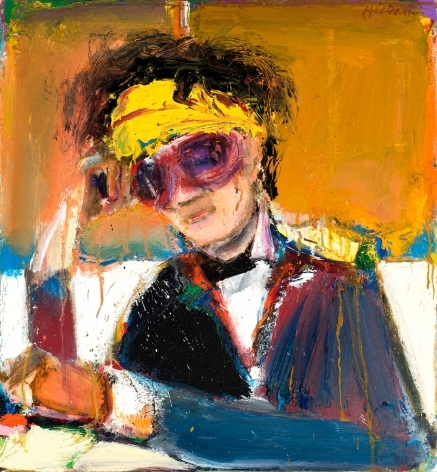 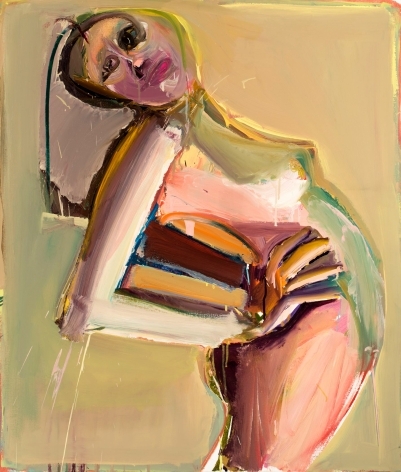 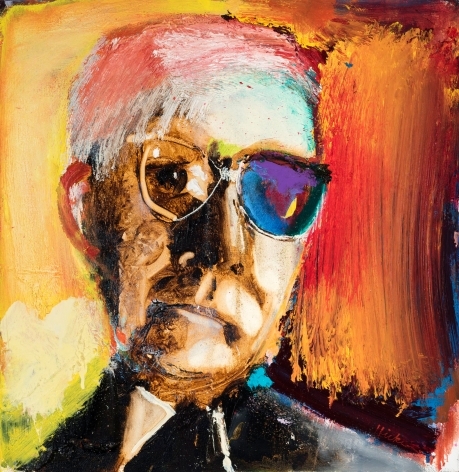 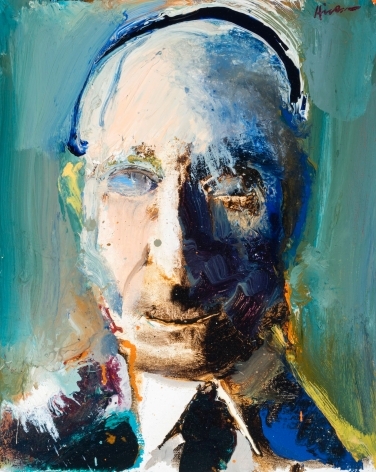 Hickam's portraits reveal a dedication to gestural abstraction with an emphasis on emotional confrontation. 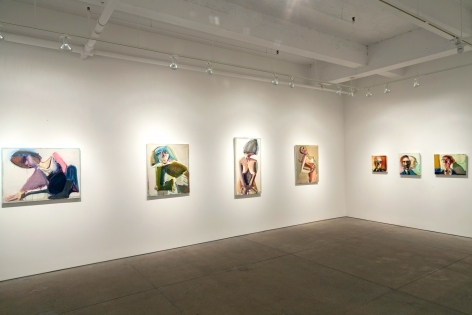 His paintings of provocative characters illustrate the artist's penchant for raw figuration that is fundamental to his visual vocabulary. 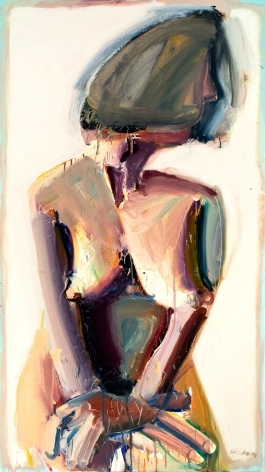 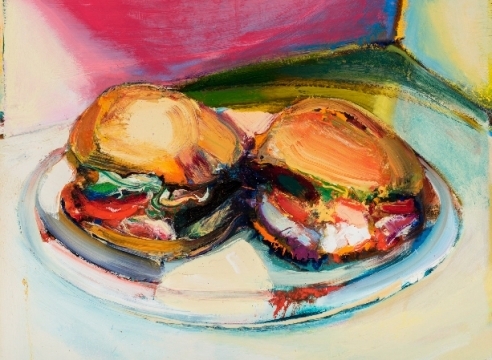 Originally interested in photorealism, Hickam pursued a looser approach to figuration in the 1980s. 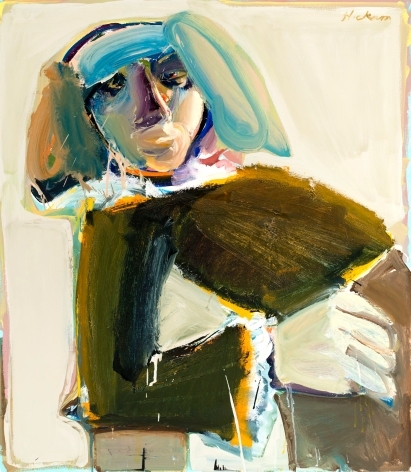 Influences of Fauvist Matisse as well as the loose angularity of early Diebenkorn are apparent in this period. 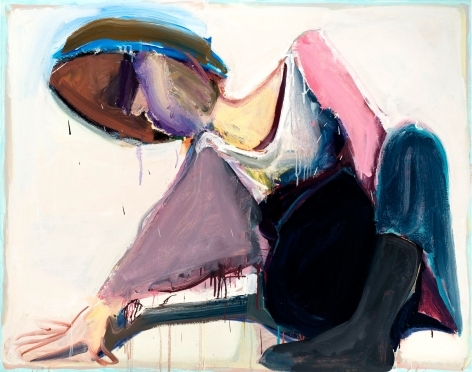 Harkening to historical painters such as Chaim Soutine and Francis Bacon, and foreshadowing contemporary artists such as Dana Schutz or George Condo, Hickam reconciles feelings of detachment with a sense of compulsion in his evocative paintings. 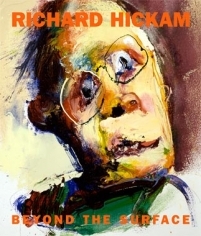 Richard Hickam was born in Los Angeles in 1944. 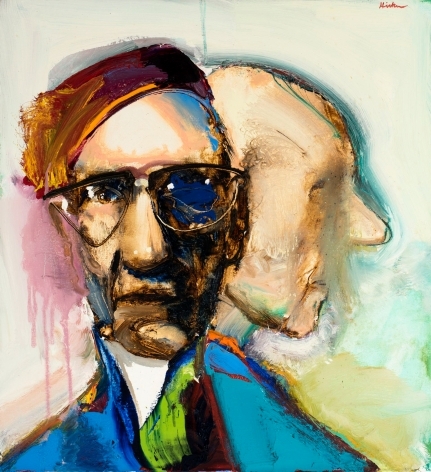 He received his BFA from the Kansas City Art Institute in 1966 and his MFA from the University of New Mexico in 1968. 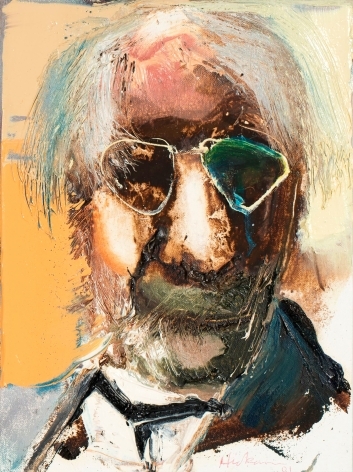 He taught at Kendall College of Art and Design in Grand Rapids, MI in 1968, and the Columbus College of Art from 1969-73. 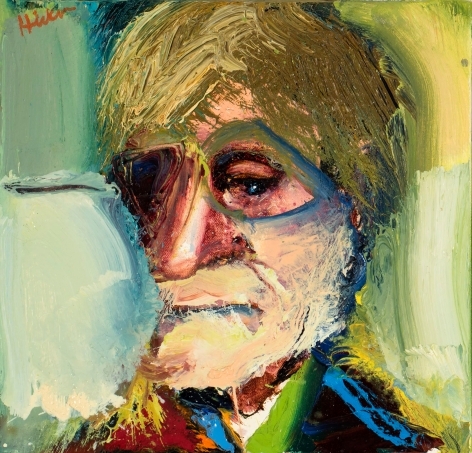 Hickam has exhibited widely across the United States at museums such as the Canton Museum of Art, OH, the Columbus Museum of Fine Arts, OH, and the Cleveland Museum of Art, OH. 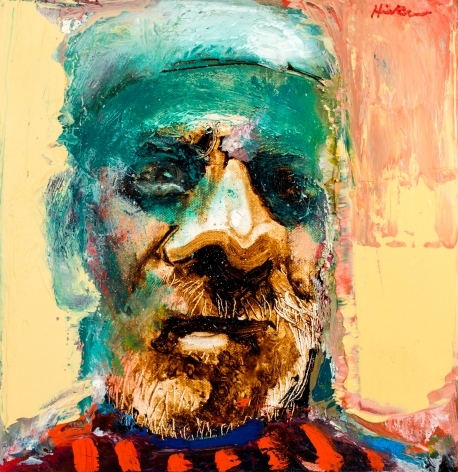 His work is in the collections of the Beck Center Museum, TN, the Richmond Museum of Art, VA, and the Canton Museum of Art. 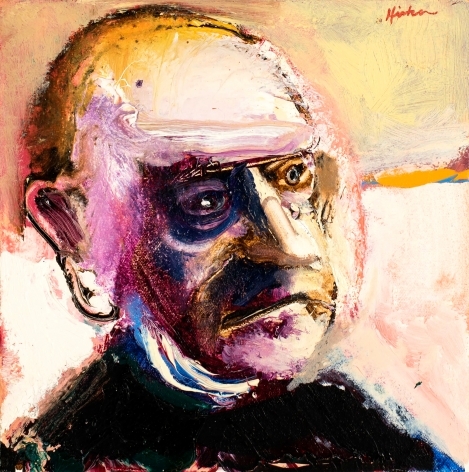 Hickam lives and works in Elyria, OH. 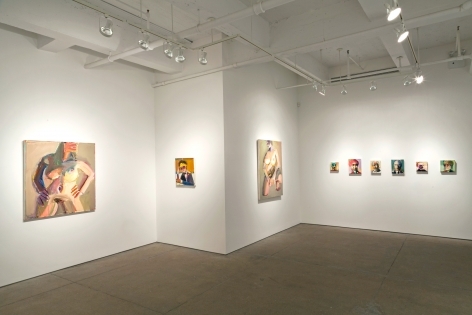 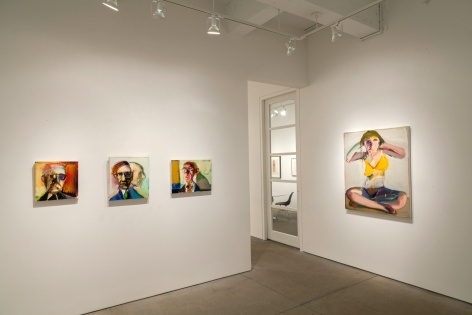 We're pleased to share that Richard Hickam: Pinkie, Maude and Other Paintings is featured in this week's Artnet Must-See Guide: New York.